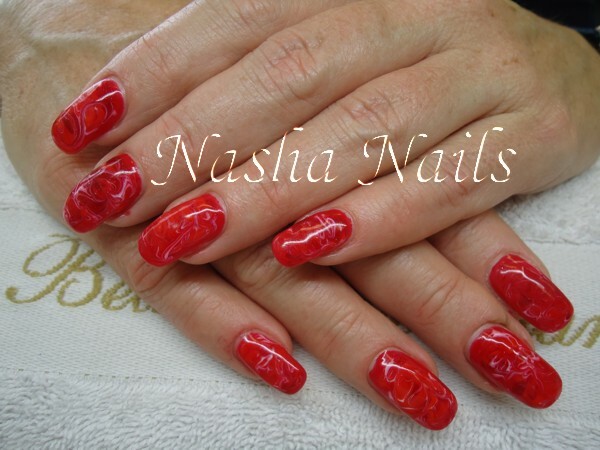 Have you ever heard of Solar Nails? The name Solar Nails you will see at cheaper discount nail studio’s. ‘Solar Nails’ is a brand name but exactly the same as acryl nails. The important difference is in the components. The products for making Solar Nails are sold on the black market and contain MMA. MMA is a illegal agent that not suitable for art nails. In the United States is MMA on the ‘Forbidden products list’, in Europe not yet. Because the profession ‘Nailstylist’ is a free profession, there is no control from the government on the use of MMA. The problem of MMA is that the product hardens to fast and after prolonged exposure the nervous system gets affected and could set off allergic reactions. At long term it can even cause cancer. Not only for you as a client, but also as nailstylist who has to remove the product while the harmful particles spread through the air. 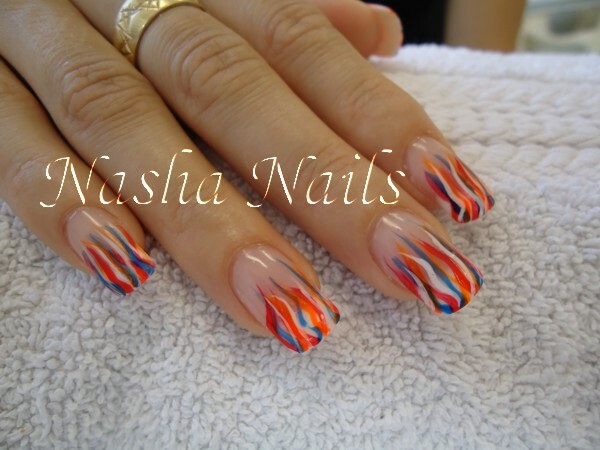 Nasha Nails works exclusively with products from the United States like OPI, Creative and IBD.